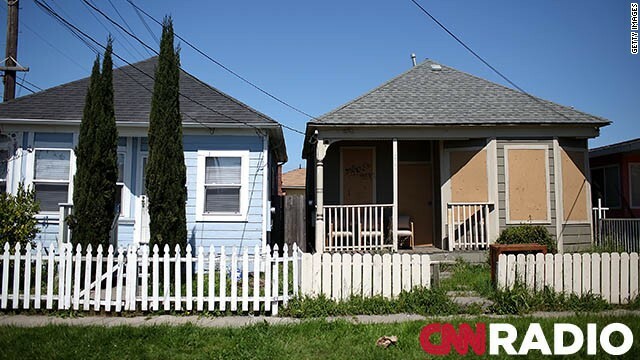 A boarded up home is seen on April 6, 2011 in Richmond, California. 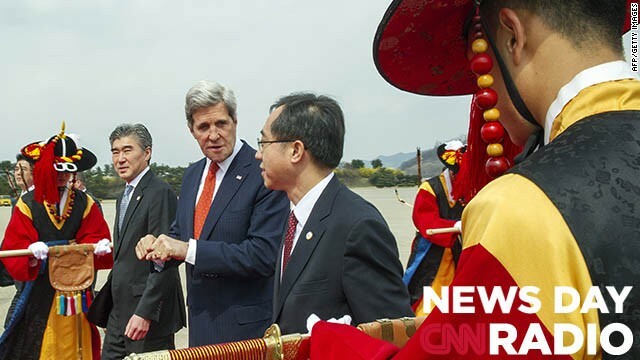 (CNN) – This week President Obama released his $3.7 trillion budget. Even though there's added spending in it, the White House argues that spending will help the economy grow. Not surprisingly, Republicans say it's not fiscally responsible. Among the budget line items Republicans don't like is the prediction that the Federal Housing Administration, or FHA, will need a $943 million bailout. Real estate and personal finance expert Ilyce Glink says that's because the FHA is required to have a capital cushion of 2 percent of its loan balances. Currently, it doesn't.